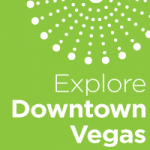 On October 6th and 7th, 2014, Tech Cocktail’s Celebrate Conference will be happening right in the heart of Downtown Las Vegas. 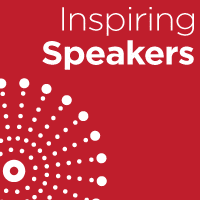 This two-day conference will feature hundreds of attendees: industry leaders, innovative startups, creative technologists, investors, community builders and inspiring speakers. Come learn and collaborate with others turning their communities into startup cities, and building ideas into successful companies. Here are 5 reasons the Tech Cocktail team says you should be there! #1 – Learn from knowledgeable speakers who are experts, founders, investors, and community builders from companies such as Zappos, SmartThings, KISSmetrics, etc. 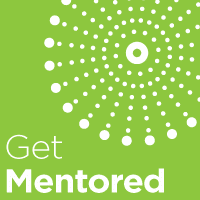 #2 – 30 mentor circle sessions available for you to schedule face-to-face discussions with tech luminaries such as David Cohen, Donna Harris, Matt Galligan, and many more! 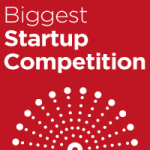 #3 – Over 40 startups heading out to compete in Tech Cocktail’s National Startup Competition. Enjoy the most unique startup competition in the country! #4 – An intimate environment where spontaneous collisions and conversations will happen throughout the beautiful Inspire Theatre in the heart of Downtown Las Vegas. #5 – Llamas, parties, passionate people, and two days of being inspired. Are you ready to CELEBRATE? 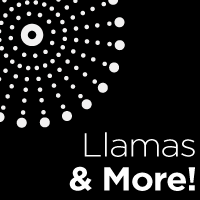 TODAY ONLY: For 10 last-minute travelers, enjoy 50% off your Tech Cocktail Celebrate Conference ticket. Use Promo Code: LastMinute and receive 50% off. Limited tickets available. Register here!